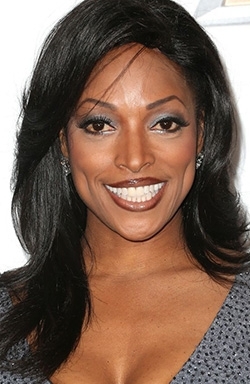 Kellita Smith (born July 11, 1969) is an American comedian, model and actress, best known for her role as Wanda McCullough in the Fox sitcom The Bernie Mac Show (2001-2006). On television, Smith made her debut in an episode of In Living Color and later guest-starred on Living Single, Moesha, The Parkers and NYPD Blue. She had the recurring roles in Martin, Sister, Sister, Malcolm & Eddie and The Jamie Foxx Show. In 2001 she was cast opposite Bernie Mac in the Fox sitcom The Bernie Mac Show. The series aired on Fox for five seasons from 2001 to 2006. She was nominated four times for a NAACP Image Award for her role as Wanda McCullough on The Bernie Mac Show. 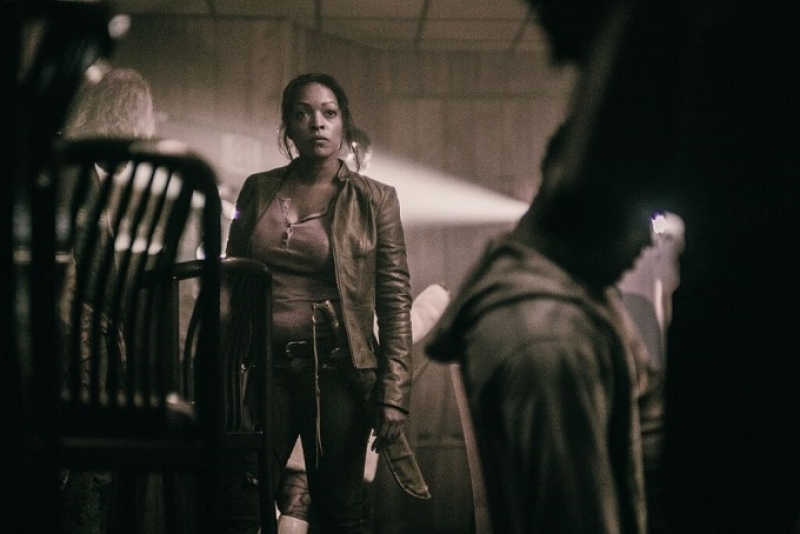 In film, Smith co-starred alongside Mo'Nique in the Hair Show (2004), and later appeared in Fair Game, King's Ransom, Roll Bounce and Three Can Play That Game. In 2012 she returned to television with the role of First Lady Katherine Johnson in the syndicated sitcom, The First Family. 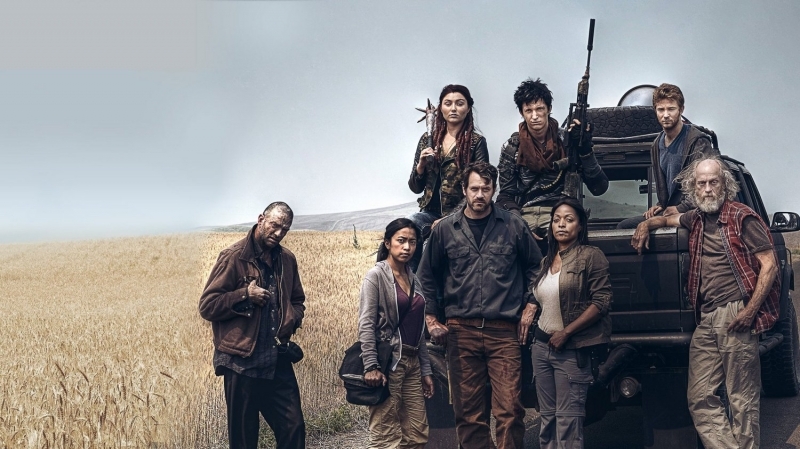 In 2014, Smith was cast as Roberta Warren in the Syfy post-apocalyptic series, Z Nation. 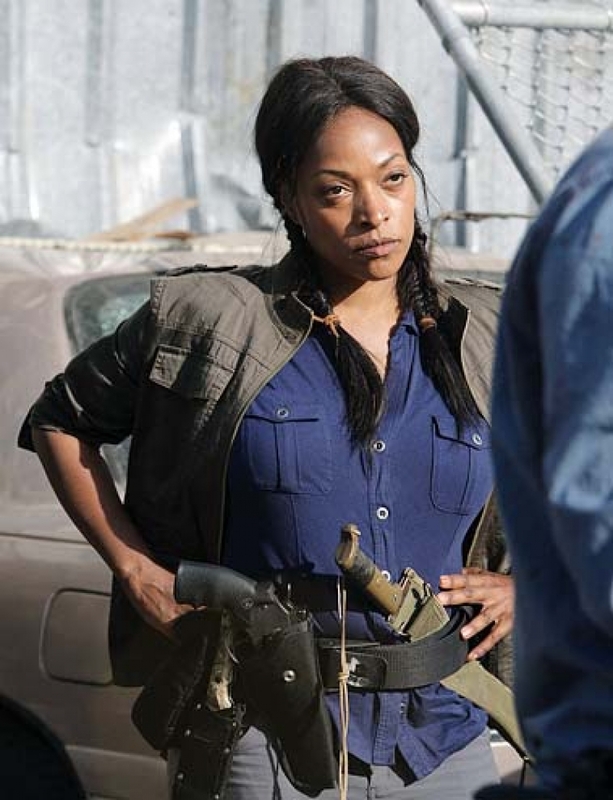 In this role, she also appeared on Sharknado 3: Oh Hell No! in 2015.